Our product range includes a wide range of pva mop, floor sweeper mop, magic mop, plastic clip mop, floor cotton mop and sponge mop. We are offering PVA Mop to our clients. 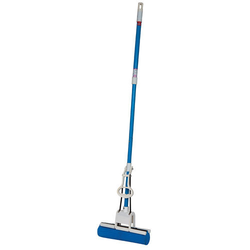 We are offering Floor Sweeper Mop. 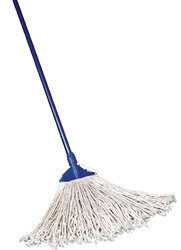 We are offering Magic Mop. 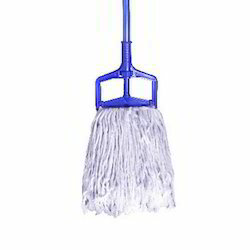 We are offering Plastic Clip Mop. 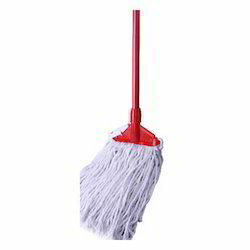 We are offering Floor Cotton Mop. 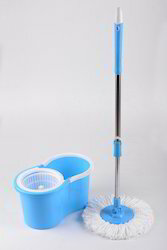 We are offering Sponge Mop to our clients. We are offering Multipurpose Pochha to our clients. 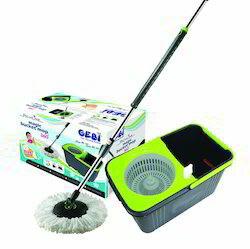 We are offering Magic Bucket Mop. 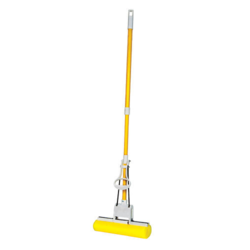 We are offering Maharaja Yellow Mop. We are offering Plastic Round Mop. 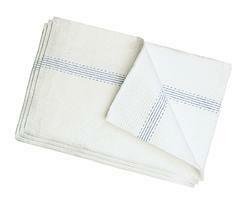 We are offering Refill Cotton Mop. 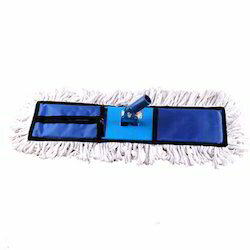 We are offering Clip And Lock Mop. 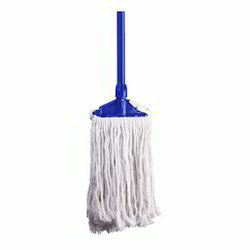 We are offering Super Spin Mop.